For the 2019/20 financial year our Office Services team in Oldham has chosen Kingfisher Special School in Oldham to be our Chosen Charity. Kingfisher is the only Primary School in Oldham that supports the learning and development of children with complex and severe learning difficulties. In this financial year our Office Services team hope to raise funds in order to support this reputable school’s valued work. 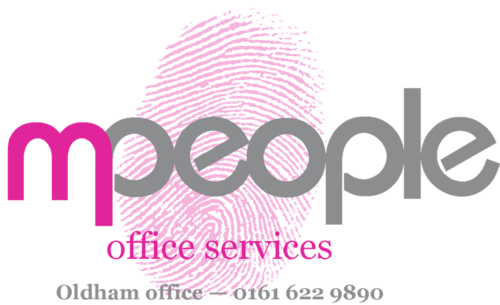 Mpeople Recruitment will make a donation of £20 every time our Oldham Office Services team secures a permanent position for one of our valued candidates. They have also rolled out ‘Dress Down Friday’ where members team will make a weekly donation in order to wear their own clothes on a Friday. The team are also looking to hold other fundraising events throughout the financial year in order to raise as much money possible for the local organisation.